Sygic is one of the most well known mapping software providers especially in car dashboards. 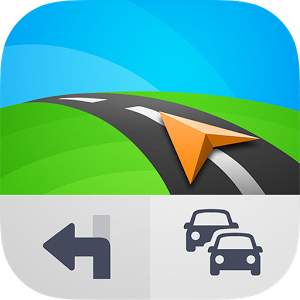 And thanks to detailed TomTom maps, offline maps access, extensive POI databases, and some more features available in its app, it's also a viable option on your Android phone. The free tier only gets you this far though, it's the Premium option that enables turn-by-turn navigation, speed limit warnings, lane guidance, and more. However, even if you had paid for the Premium license, you still didn't have access to the Dashcam and Head-up Display features. Those were paid add-ons (on top of your paid Premium license), but that changes today. Sygic, the company behind one of the world's most popular mobile navigation apps, has purchased Fuelio. And to sweeten the deal for users, the company is making all of the app's pro features available for free. That includes Dropbox and Google syncing, a widget, and detailed information presented in the form of stats, summaries, and charts. 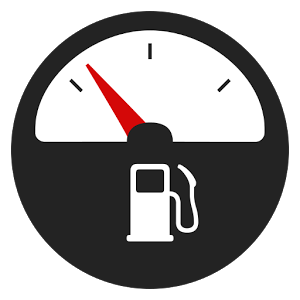 In case you've never taken Fuelio on the road with you before, this app logs how much you spend on gas and how much you're getting out of each gallon. With GPS support and Google Maps integration, you can track all the places you get gas. Most of the time, Google Maps is great. You know when it's not so great? When a data connection isn't present. In fact, it's basically useless without some form of data. If you're ever in a situation where you're 1) low on data, 2) without a connection, or 3) roaming, and need to find a way to get from A to B, then a good offline solution is clutch. 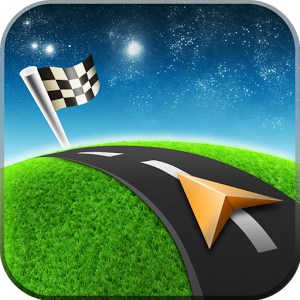 One such solution is Sygic GPS Navigation, which is currently on sale for up to 70% off. The best deal is by far the World package, which is currently going for $37.49 USD - a savings of about $87. Those are some pretty substantial savings across the board, especially for anyone in need of an offline-supported GPS app, and all the packages come with free updates for the life of the application.